Kodi spawned from the love of media and now, it’s serving as an entertainment hub for playing most of your favourite podcasts, videos, music and other digital media files. 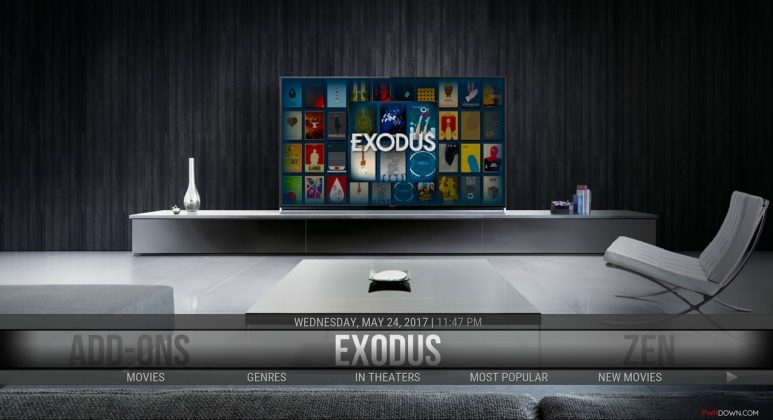 Even though there are several other media center apps out there, Kodi is still the best and the most popular due to its open source nature. This makes it incredibly easy for users to pirate TV shows, songs and movies with XBMC foundation having no control over it. While Kodi itself is good, it doesn’t bring enough features. Hence one may need to enhance Kodi functionality with the aid of Kodi Wizards. To simply put, Kodi Wizard are a collection of Kodi addons, but they’re not pre-installed. This gives users the opportunity to choose which add-ons they want to install depending on their working status. For me, I’d say it is a great development, considering the fact that a lot of Kodi addons are dead while some disabled. Kodi Wizard can also serve as an additional package used to simplify complex operations on Kodi, especially for inexperienced users who do not know how to setup Kodi and its repositories. As mentioned earlier, Kodi Wizard brings a ton of third-party add-ons that are illegal. So to avoid copyright infringement issues from DMCA, it is recommended for users to make use of a VPN service such as IPVanish while using Kodi. Moreover, Kodi VPN comes in handy for anonymity and unblocking of Kodi addons that are geo-restricted. If you are still in doubt on whether to use Kodi VPN or not, then you can checkout the major reasons to connect to a VPN service if you use Kodi. Now without further ado, here are the best Kodi Wizards for 2018. 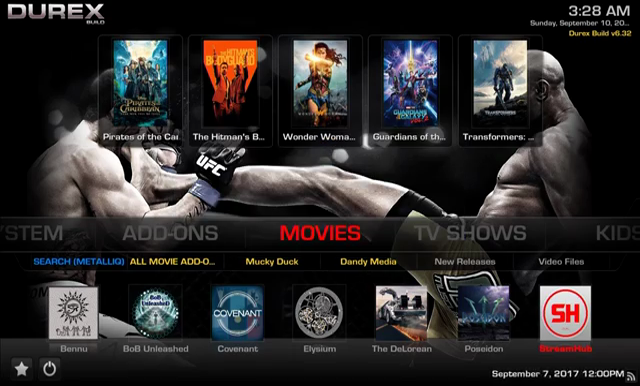 No limits magic is one of the most used Kodi Wizard available. It utilizes the Aeon Nox 5: Silvo Skin which makes its appearance and layout quite futuristic. 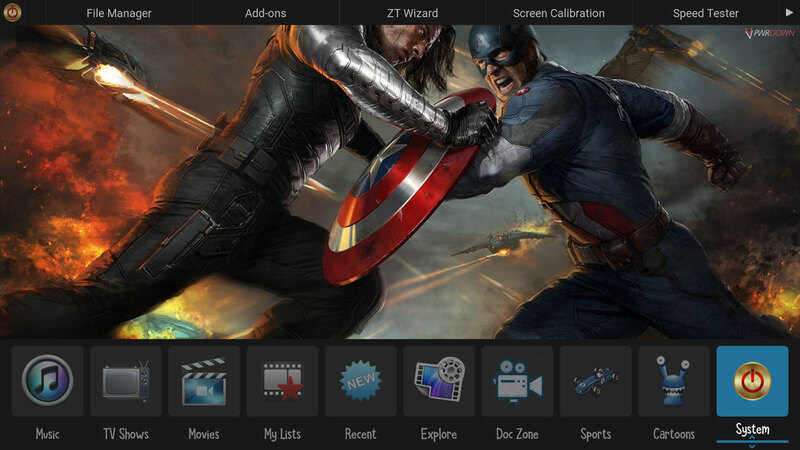 The Wizard brings all the latest Kodi addons for movies, TV shows and even adult contents. Hence you’ll get to find covenant, Project M and Nemesis inside it. One thing you’d get to love while using no limits magic is that the addons in it are being updated regularly and they are all working like charm. 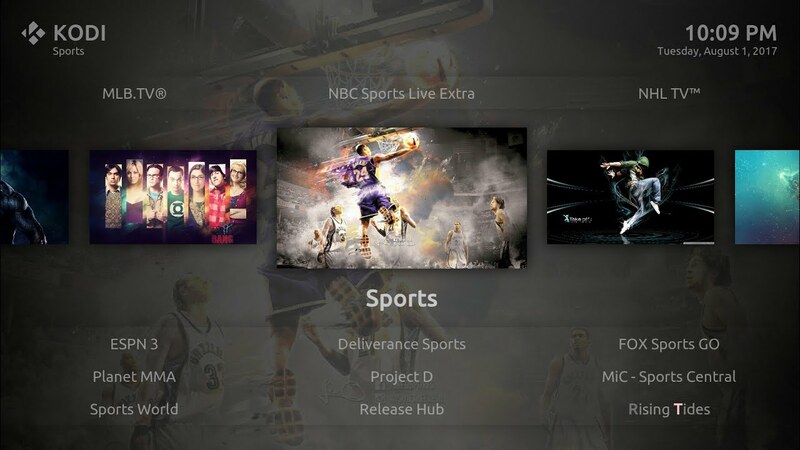 If you’re looking for a free program add-on for Kodi that works with several services, then man cave should be your go to. Even with all the addons it brings, it still let’s you add your favourite add-on with ease. Man Cave Wizard is extremely lite and it brings support for removing caches and thumbnails automatically. Overall, it’s one of the best Kodi Wizard meant for people who prefer to use Kodi Wizards to save time. CellularDoorTV also known as CDTV is one of the most complete Kodi Wizard ever. Not only does it bring a cool maintenance option for keeping your device in shape by cleaning it automatically, it also let’s you install add-ons, APK’s and all CDTV builds. Aside from this, CDTV brings cool layout and intuitive interface. It can stream all your favourite movies and go as far as making your media experience better. Misfit Mods is a good looking wizard for Kodi. It brings a ton of different add-ons such as uktvnow, mobdro, indi-pak sports and a lot more. 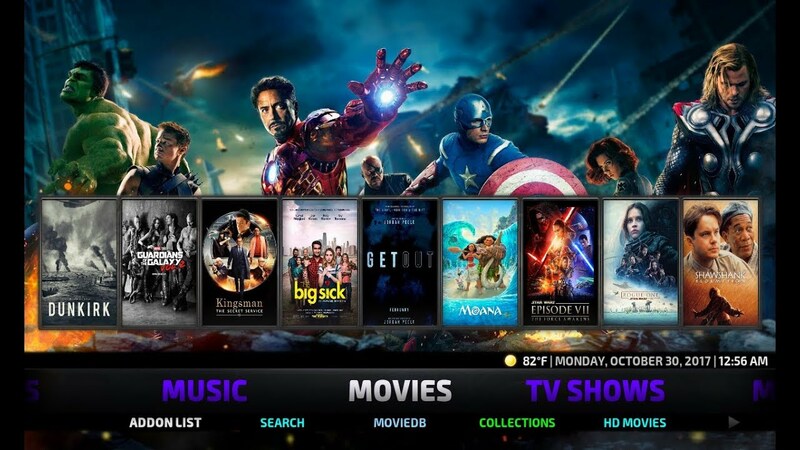 It’s quite popular due to the widgets it offers and this makes it easy to find movies and TV shows to stream. Misfit Mods also brings good content perfectly laid out. There are sections for music, live TV etc. It also brings a lite version that works on a variety of device including firestick. If you’re looking for the best Wizard in Kodi community, then Beast is the answer. Beast Wizard brings awesome addons that are updated regularly while the non-working one’s are being removed. Beast offers a nice and friendly user interface and is focused on providing new contents. Furthermore, you’ll get to discover that beast has two available server in UK and USA with access to a ton of movies and TV shows. Zero Tolerance is becoming thick and fast. It is one of the best Kodi Wizard that’s highly simplified. Of all the addons that it offers, pyramid seems the most popular, housing a ton of contents that’s unbelievable. Pyramid is an all-in-one kodi add-on that includes the latest TV shows, kids TV, documentries, music and more. It brings support for past and present movies with alluring skin that’s appealing. Once you have zero tolerance wizard installed on your Kodi, there won’t be any need for additional Kodi addons. Supreme builds wizard brings a sparkling interface that will glue you to your Kodi screen non-stop. 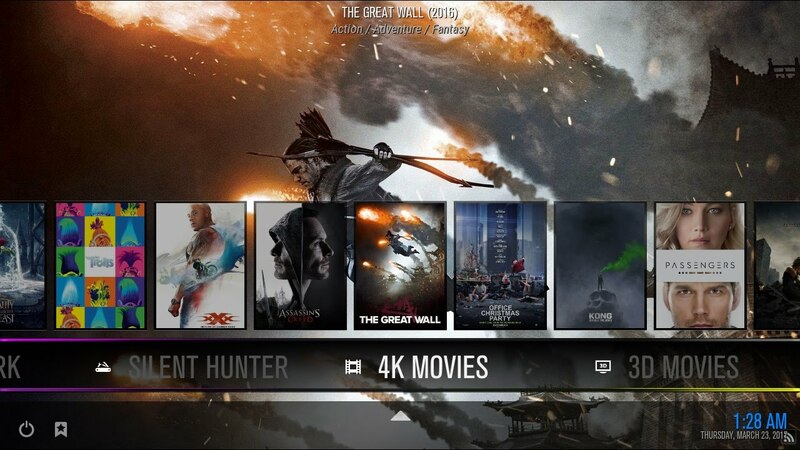 It brings a huge list of 4k movies with maintenance tools and an add-on installer. Inside supreme Wizard, you’ll get to find the popular titanium build that offers a ton of TV shows, Live Sports and a replay option. Other builds such as quest, ether, the cell, Canada eh and Kubo kids can be found inside supreme Builds Wizard. 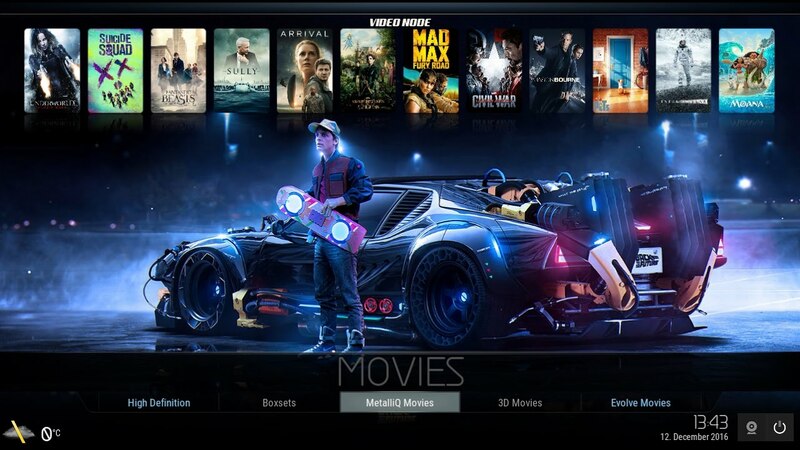 It’s really one of the best Kodi Wizard out there. 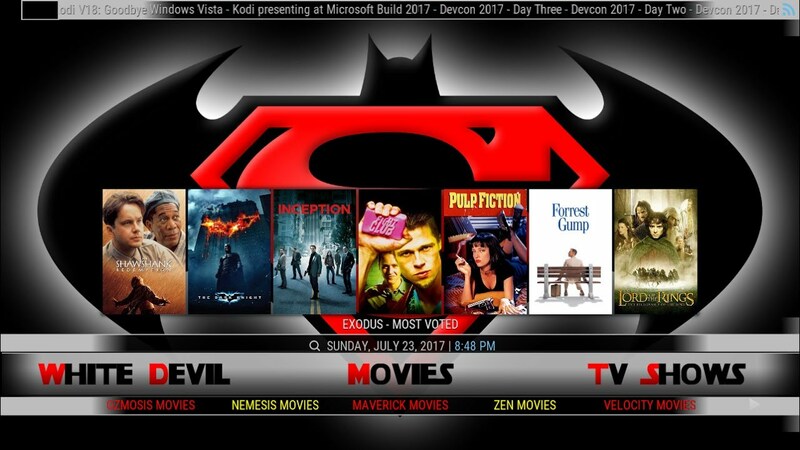 Sadly, we saw the dismiss of some of the most popular Kodi Wizard including wookie, ares and spinztv wizard. It’s very painful to see that they’re dead, but there are others that can serve as replacements. With the above listed Kodi Wizards, you’re just a step away from streaming your favourite media contents. 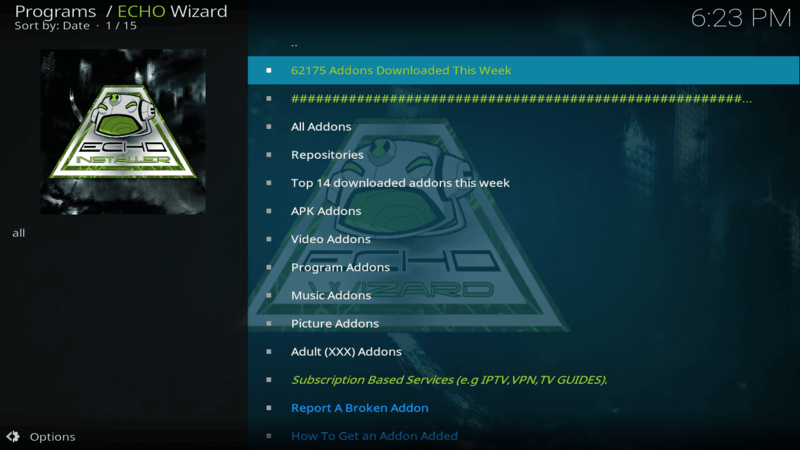 Why bother yourself looking for the best Kodi addons when you can get all of them in one wizard. Overall, these are the best Kodi Wizards that’s worth using in 2018.